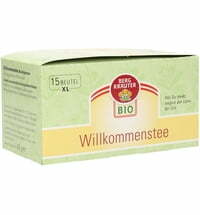 Finally Spring! 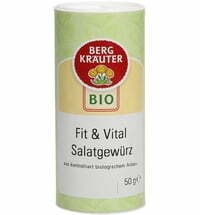 Welcome the spring with a juice fast. 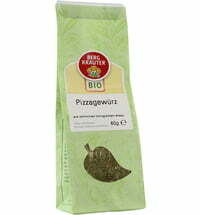 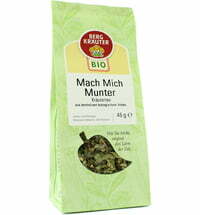 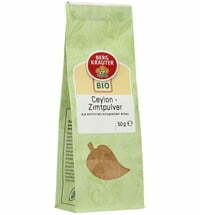 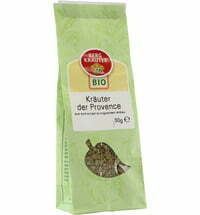 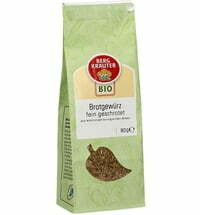 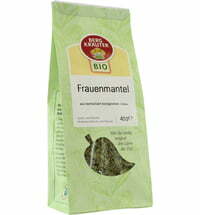 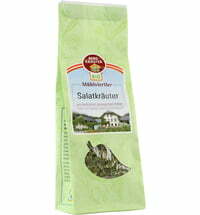 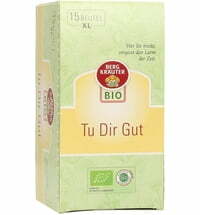 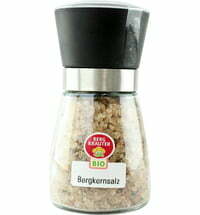 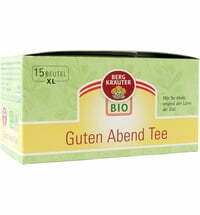 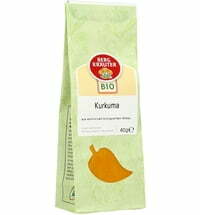 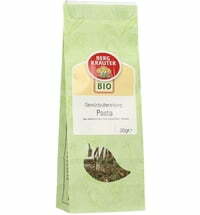 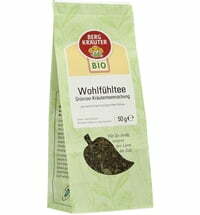 This Austrian herbal tea provides year-round inner harmony for your body!